Want to look vibrate under all those light’s and stay moisturized? 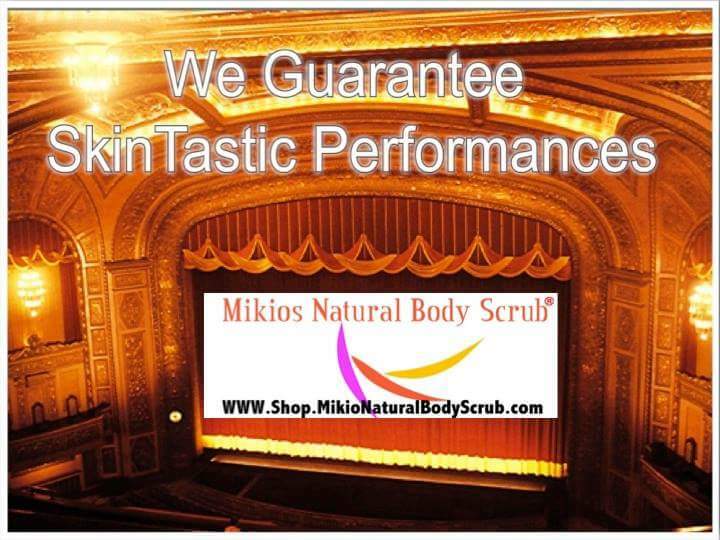 Use our body scrubs for a Skintastic Experience. This entry was posted in Uncategorized and tagged bath and beauty, Body Scrub, cure dry skin, dry skin, Mikios Natural Body Scrub. 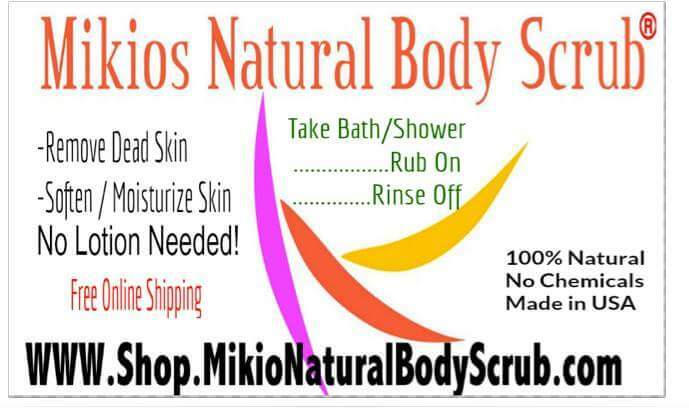 This entry was posted in body scrub and tagged about mikios natural body scrub, acne, acne of skin, althletes foot, bacteria of skin, bath and body, Body Scrub, Body Scrub Information, cure dry skin, fungal infections, insect bites, Mikios Natural Body Scrub, minor skin rashes, natural scrub, ringworm, tea tree, tea tree lime body scrub. 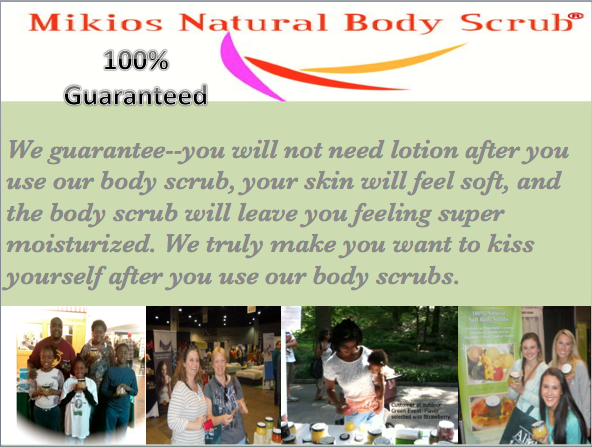 This entry was posted in Uncategorized and tagged bath, bath and body, Body Scrub, cure dry skin, how to make body scrub, mikio, Mikios Natural Body Scrub, natural, organic, top body scrub.